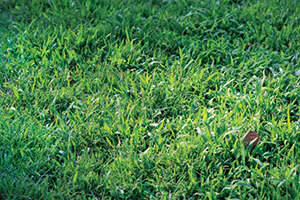 Crabgrass and goosegrass are two of the most prevalent turf nuisances in the country. 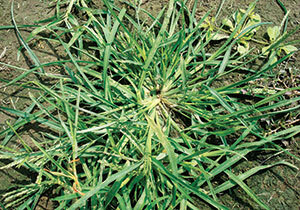 Here are a few tips LCOs can use to identify and control these troublesome grassy weeds. Competes with turf during the summer season. As crabgrass dies in the early fall, it leaves voids in the turf. Single or split applications can be effective, depending on the severity of the growth. Germinates 4-6 weeks after crabgrass. Postemergent products with the active ingredients fenoxaprop, foramsulfuron, mesotrione, sulfentrazone, topramezone and products that combine several herbicides are also effective. Sources: Gil del Rosario, market development specialist at Corteva Agriscience, Agriculture Division of DowDuPont, and Jay McCurdy, Ph.D., assistant professor and turfgrass extension specialist, Department of Plant & Soil Sciences, Mississippi State University.